"I could feel the sting"
Audrey review: Black Birds bring laughter and heavy truths to the Old Fitzroy. And it doesn't stop there. Strong. Black. Woman. These three words are a double-edged sword. You might think it’s a compliment to hear those words side by side, but sometimes these same three words are used to bring you to heel, to suggest you’re becoming too outspoken or abnormally open and honest. It’s the backhanded compliment to slow you down. I’ve had it used on me after speaking my mind, knowing that the word “strong” was masking the word “angry”. 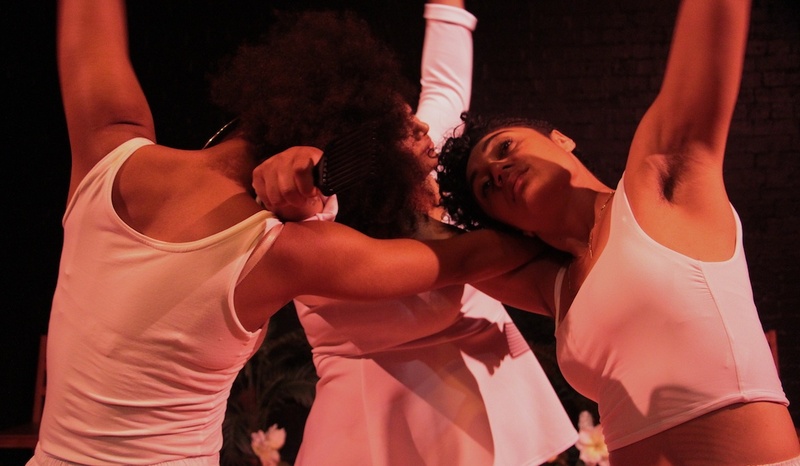 In Brown Skin Girl, Ayeesha Ash, Emily Havea and Angela Sullen take us through the peaks and valleys of being strong, black women. Women of colour. They take these mighty words and toss them, along with the audience, into the washing machine for about an hour. And instead of running or fading, the colours come out brighter than ever. They take away the anger and keep the word “strong” true to its definition. Granted, we have to go through the negatives to get there. Early in the piece, the stereotypical words describing brown skin as dirty brought tears to my eyes. I could feel the sting. 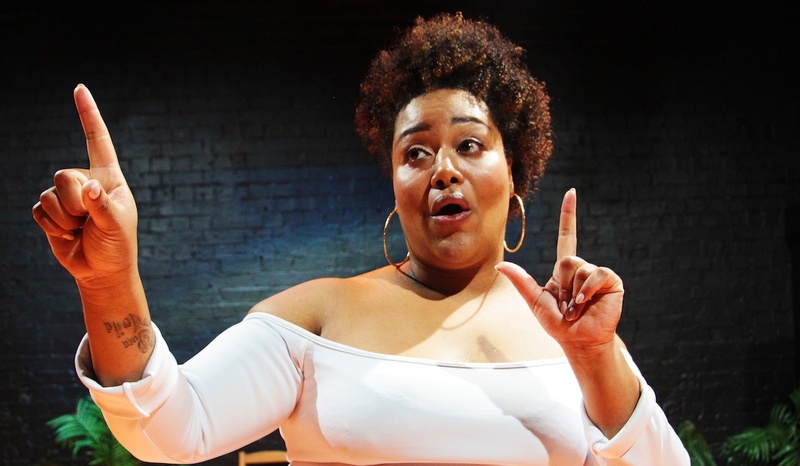 But that’s what’s wonderful about bringing Brown Skin Girl to a platform such as The Old Fitz: it becomes a safe space for all audience members to learn about, connect with and relate to what it’s like to be an Aussie girl who just so happens to have more melanin than some, living in a white-washed world. Do you have a burning desire to ask a dark-skinned person where they come from but fear the backlash of being called racist? Then go see this show. These Aussie chicks will happily tell you what their diverse backgrounds are and why the phrasing of that question carries so much weight. Brown Skin Girl isn’t just an invite to the whiter community to sit and listen. This is for all, and this audience was the most diverse representation of people I’ve ever seen at an opening night. I wonder if that representation is just as important as representation on stage? Brown Skin Girl has everyone, regardless of colour, feeling like part of a collective experience, spoken with rather than preached at. Through vignettes from each woman’s personal story, we’re reminded that being black is not as black and white as it seems. A big takeaway message is to not box people in: there are too many flavours to store in one container. And when you mix them together, you get good laughs and taste heavy truths. 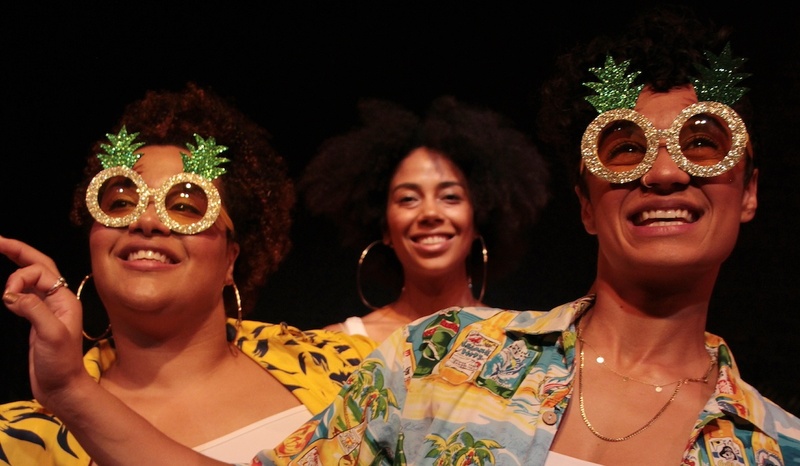 Among the highlights are clever choreography – I’m a huge fan of witty dance – and an ode to the Afro comb in which this simple tool for hair symbolises something deeper. I don’t have afro hair but whenever I see that comb my first thought goes to my mother, a woman who is all about being well groomed. Heaven forbid she sees me out in public in Sydney sometimes! The ‘fro comb is a symbol of beauty and that’s exactly what these girls represented last night. Beauty. After working with 18 indigenous teenage girls singing in a choir in the Sydney Opera House Concert Hall (Spinifex Gum), I feel a positive shift is happening. When I was a teenager, I thought we were already on our way there. Popular culture was showing diversity, celebrating our differences and in turn unifying us. Then someone turned that tap off. I don’t want teenagers today to feel undervalued because, superficially, they don’t fit a specific box. I don’t want them to feel they have to change, or hide, or be invisible. I do my best to stay strong for them and be optimistic, and not let the stings become hurt. I will always fight hard for the next generation but sometimes, I confess, I wonder if it’s futile. Then Ayeesha, Emily and Angela come along and affirm that representation is so important and that sharing our own voices can help everyone feel included and not blackballed (pardon the pun). 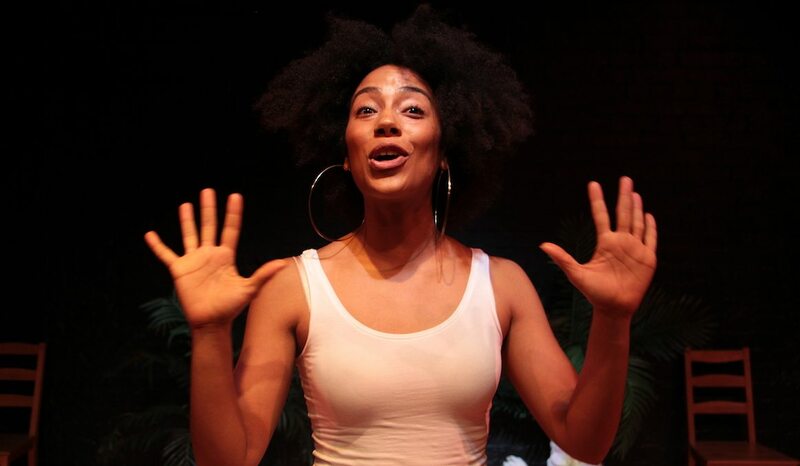 Their storytelling doesn’t just stop at a sold-out season of the space they’re in. It goes beyond. Art isn’t just a brief investment, it’s an invitation into worlds old and new. We’re of an age where these voices are so accessible, so don’t just end the relationship when you leave the theatre. Follow Black Birds and other arts organisations and support them in whatever way you can. If these women can pull together something like this on a shoestring, imagine what they could do if we all stood behind them. Art can be political but it’s also human and that unifies more than anything else. 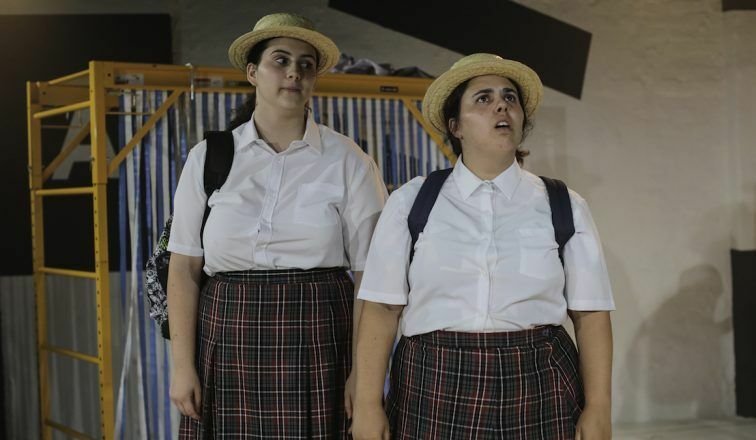 Audrey review: ATYP's annual new writing showcase offers a night of diverse and warmly funny entertainment. 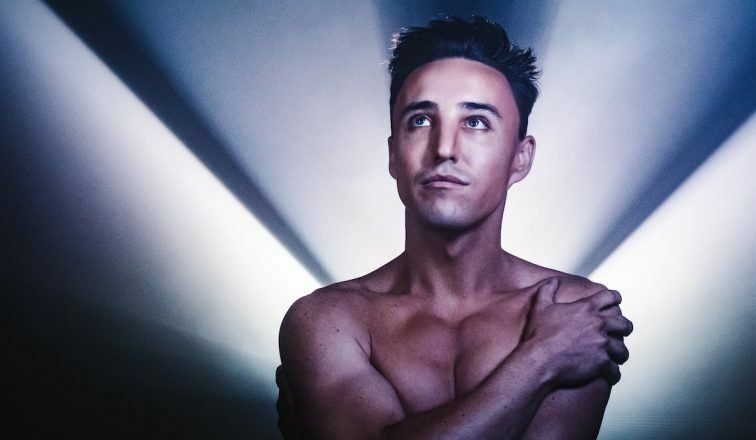 Audrey review: For those expecting Coronation St with songs, director Shaun Rennie and designer Isabel Hudson have a surprise in store. 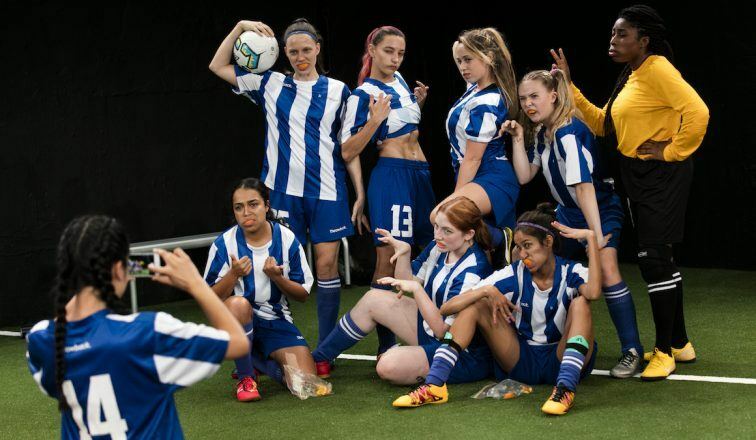 Audrey review: With more space to play this time, Sarah DeLappe's action-filled portrait of an all-female football team kicks goal after goal. 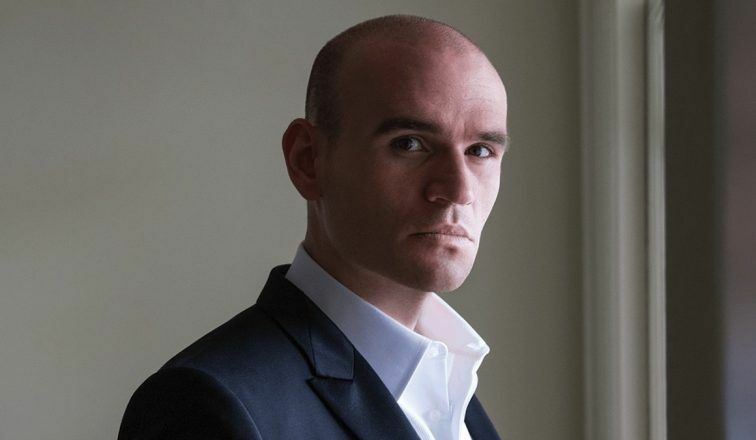 Michael Fabiano makes his role debut as Goethe's troubled poet, with acclaimed mezzo-soprano Elena Maximova as Charlotte. 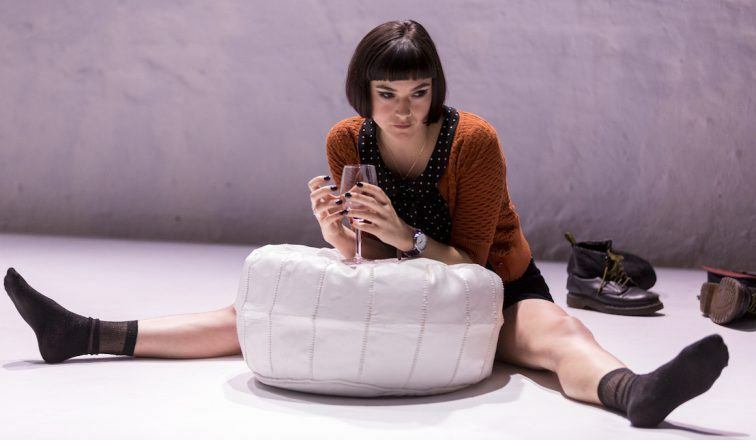 Mary Rachel Brown's new play asks painful questions around romance and addiction: how do we find the strength to be loved? 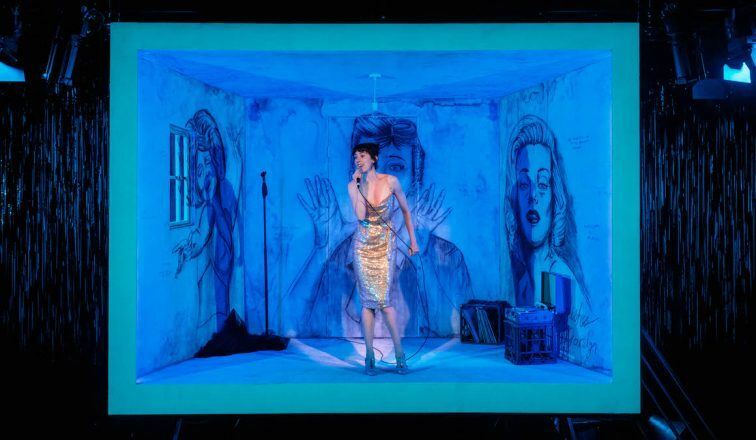 Written in the early 1990s, Tony Kushner’s two-part play marks a watershed in contemporary theatre.